Sohaila is a world renowned professional Belly Dance artist with over 35+ years of Belly Dance performance and teaching experience. An award winning director and choreographer performing on major entertainment stages across the United States, Europe, the Middle East, and Latin America. 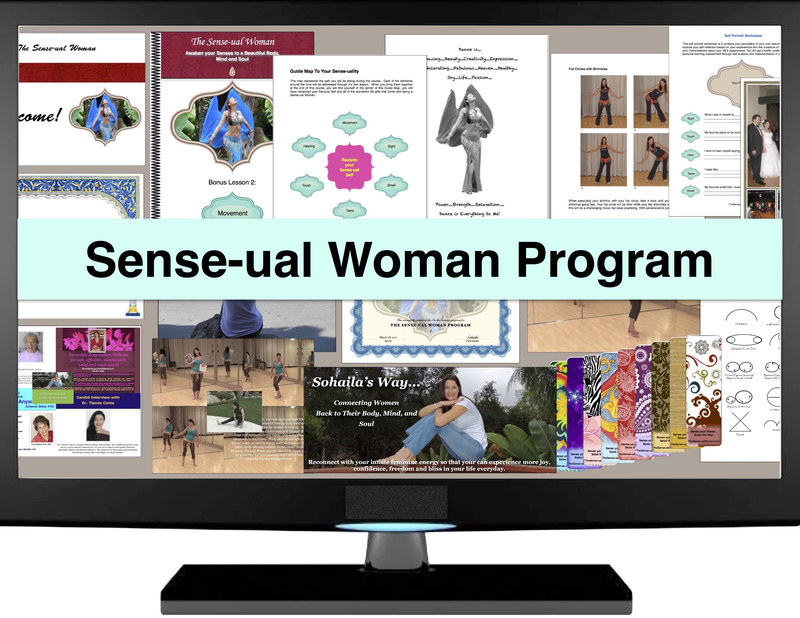 Along with being a world class dance instructor, Sohaila has developed programs that empower women through the art of movement and self-awareness. 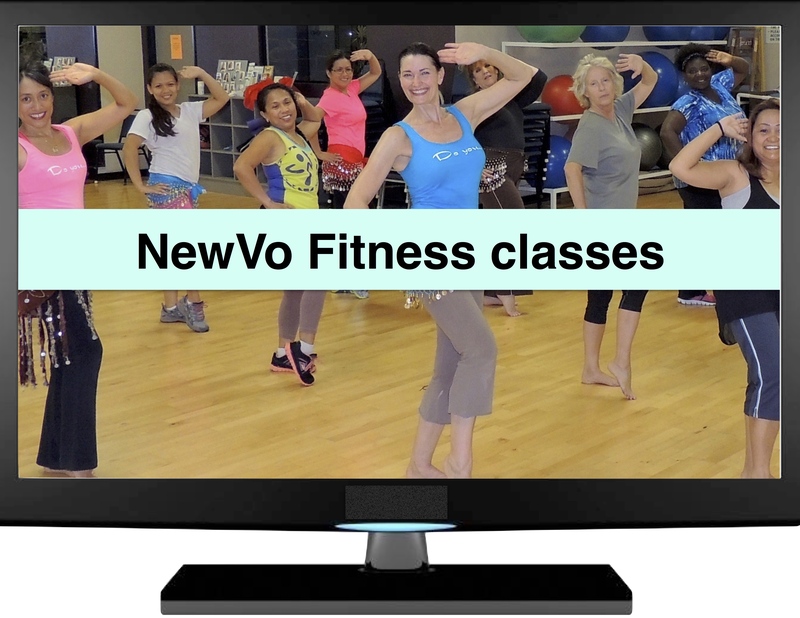 Women of all ages and all fitness levels love her NewVo Fitness program and it is destined to become the top selling fitness class at gyms worldwide. Instructors everywhere are getting in on the craze by becoming certified to add NewVo Fitness classes to their exercise programs. 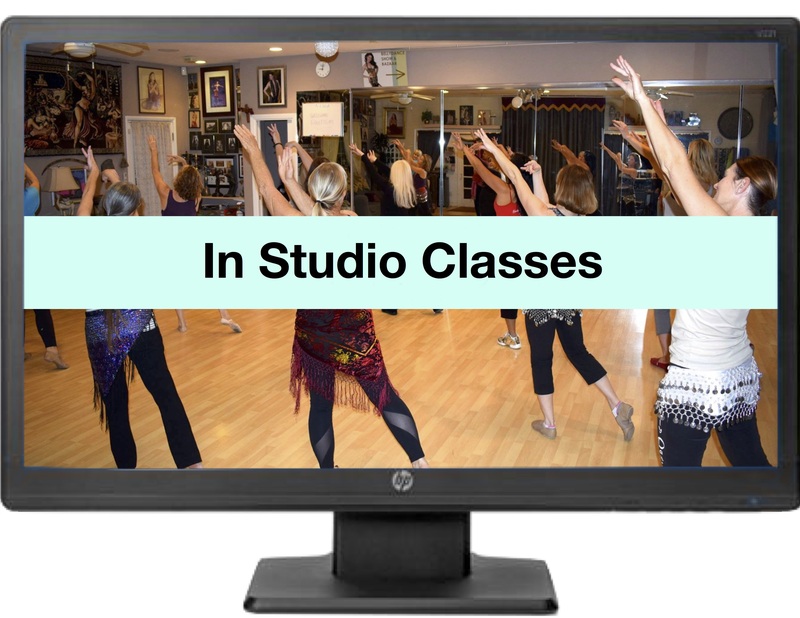 Sohaila has also created a library of instructional and dance DVDs’ that have been getting rave reviews from dancers around the world who can now add her expertise to their dance repertoire. 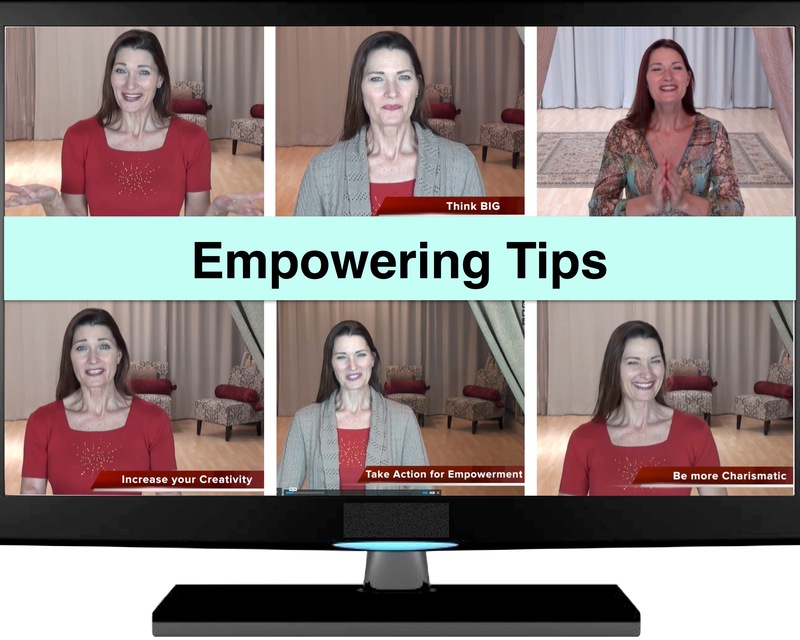 She’s even gone a step further and created a program especially for dancers who can’t take her lessons in person or dancers who want to work even harder at reaching their goals. 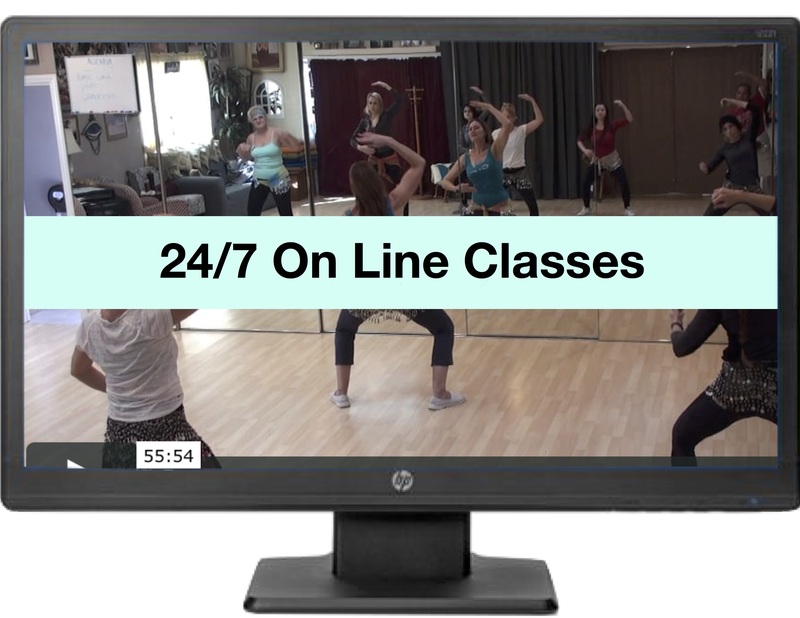 Her exclusive member hub has over 400+ live belly dance and NewVo fitness classes to cater to anyone interested in taking classes from any where in the world! Sohaila’s vision has always been to teach students the ancient art of Beledi (Belly Dance) and to keep this art form alive by building a strong network of new generation dancers. 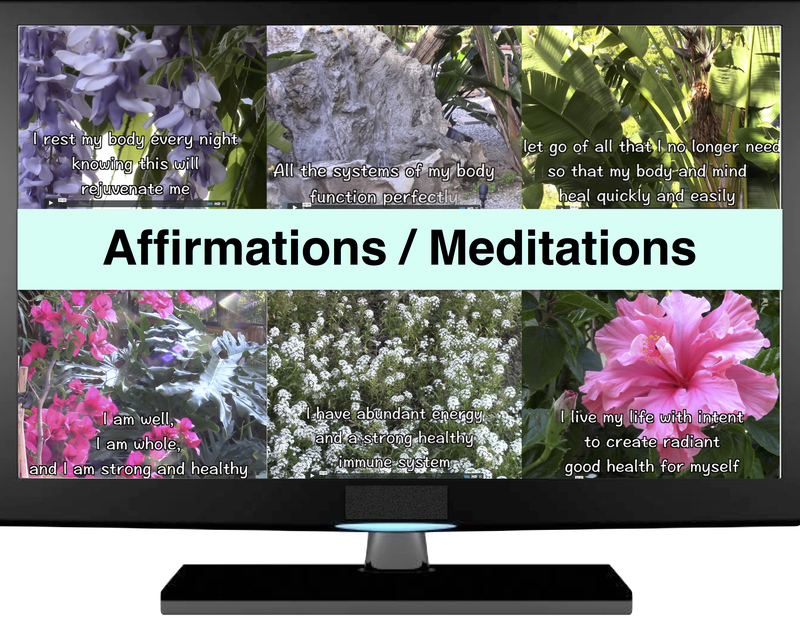 She is committed to passing on her knowledge to each of her students with patience, caring, and a firm belief that self-awareness and dance will enable them to unlock their power and positively change their lives, in the same way that they she has in her life. 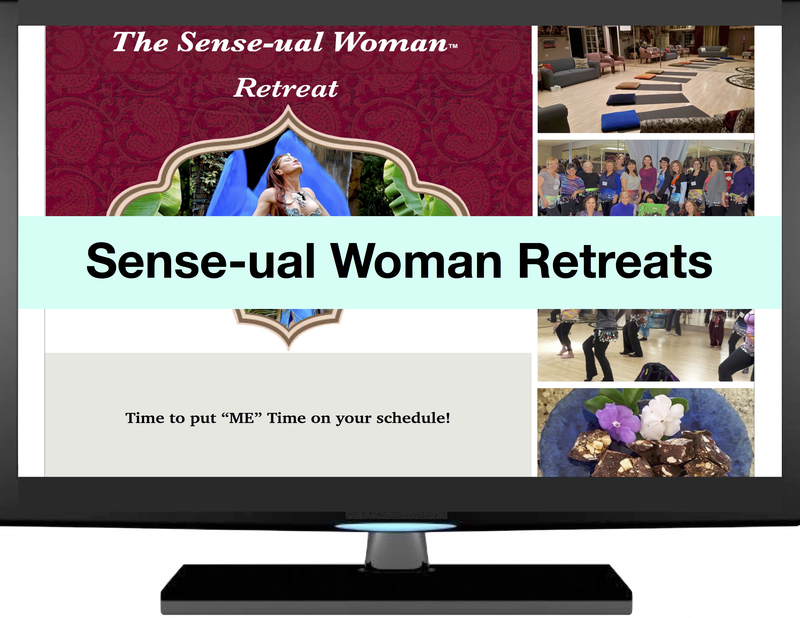 Programs and Retreats to Empower YOU! “I love Sohaila’s belly dance classes. She takes the time to break everything down and explain everything in detail for us. I learn so much and feel so much better prepared in every way! She is an amazing teacher”.